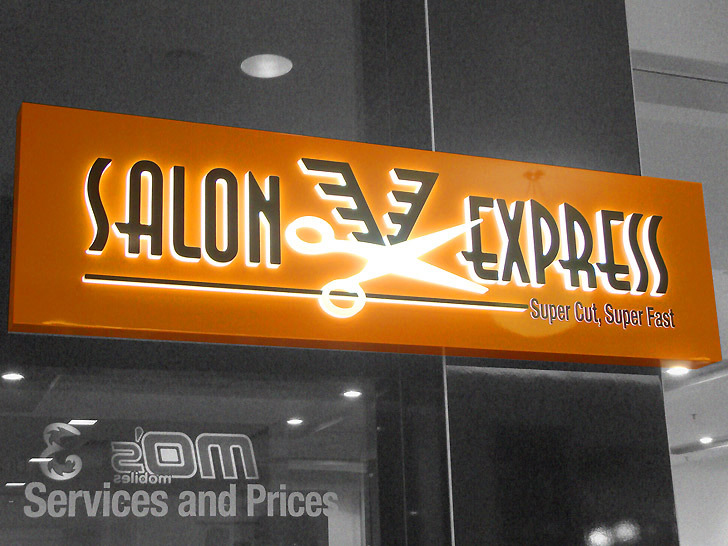 Salon Express is a dynamic and rapidly expanding hair salon franchise with 13 salons in the Perth area. Their expertise provides customers value for money with a complete range of salon services no appointment necessary. 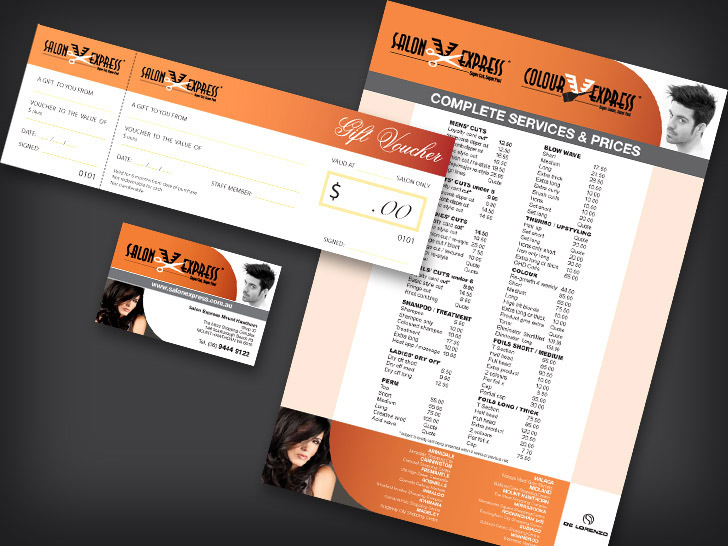 We provide Salon Express a print management service along with recent signage and point of sale material.